Right now, we are offering a great deal for Wedding Photography!! We are currently giving a significant discount on all wedding packages! We also have a Sign On Bonus right now that is really nice! We are offering a Free 1 Hour of Engagement Session! In addition to all of that amazing sales, we are also offering a Paid In Full Discount at the time of signing. Message me for details or to chat about your wedding! otnphotography@gmail.com. Capturing your memories is what we strive for! 740-398-1335 OTN Photography Inc on Facebook Fourteen Years in the Wedding Photography Industry! Professional … Continue reading Wedding Photography Bonus Sale!! For a Limited time, we have some amazing Signing Bonus Opportunities! Message me today for details!! 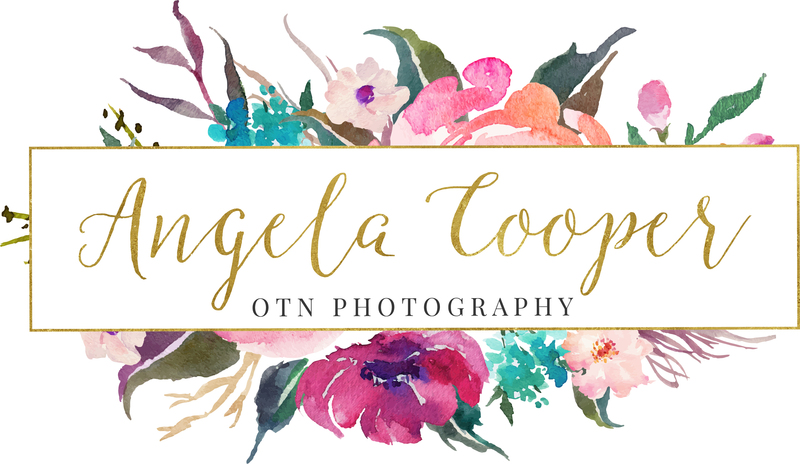 OTN Photography has been in business for Fourteen years. Get ahold of us today for a consultation! We’d love to look at wall decor … Continue reading Wedding Sale!! Limited Time! !